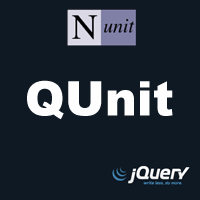 NuGet Gallery | Packages matching Tags:"qunit"
24 packages returned for Tags:"qunit"
A sample project to get you up and running with NQUnit using NUnit quickly. 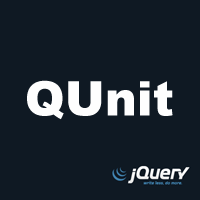 Runs QUnit & Jasmine unit-tests from .NET via Selenium WebDriver. Method chaining style unit testing extension for QUnit.